The SCWA welcomes beginning or experienced woodworkers and invites you to JOIN US and become part of our active organization. You will enhance your woodworking education and enjoy all of our "members only" benefits. 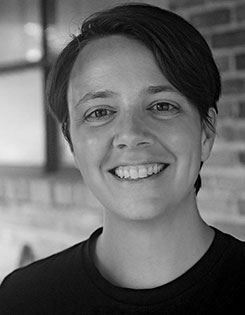 Dr Seri Robinson will be our speaker at the April meeting. 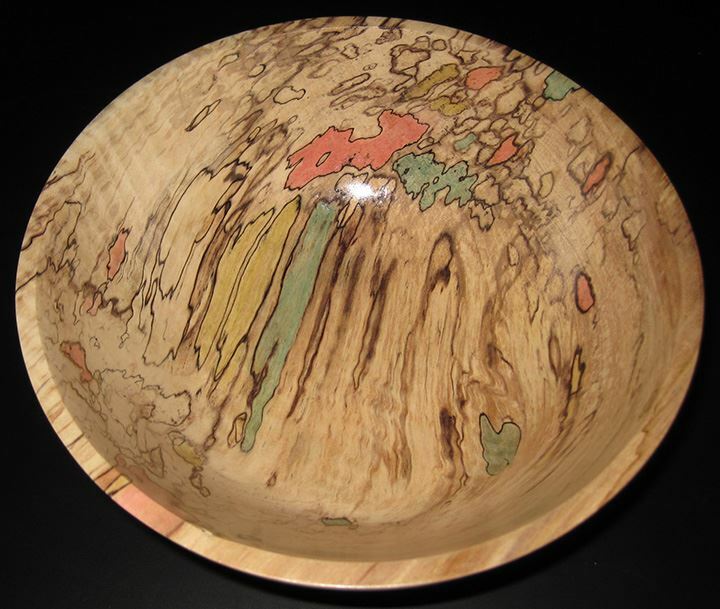 A professor of wood anatomy at Oregon State University, Seri is the world expert on spalted wood. We will meet at 180 Studios. Details on the Events page. Looking forward to seeing everyone at the meeting. Thanks to Steve Greenberg for sharing. for example: Search for "Frank Lloyd Wright"
If you would like to share woodworking links of interest. Send your favorite links to woodworking books, videos, plans, websites to "mailto:scwawebmaster@gmail.com" for future listing on SCWA Homepage (w/credit! ).